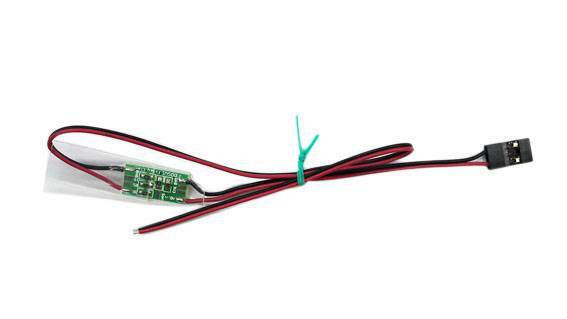 up to 5S lipo for 0V~19.8V. 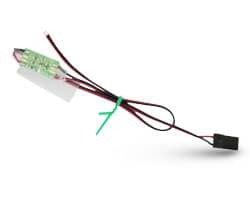 Does not work with X8R receiver (see analog voltage sensor for this application). Does work with: D8R-II Plus and XP, D4R-II, XSR, X4R, X6R and possibly others. Copyright © 2018 Aloft Hobbies. All rights reserved. OUR REVIEWS - Check 'em out!